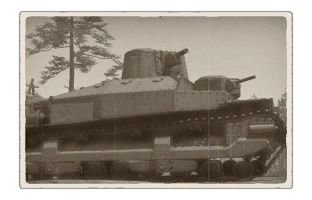 The Type 95 Ro-Go is a premium Rank I Japanese heavy tank with a battle rating of 1.3 (AB/RB/SB). It was introduced in Update 1.67 "Assault". Suspension wheels and tracks are 15 mm thick. Suspension bogies are 10 mm thick.